REMACHITA IS A FANTASTIC EXAMPLE OF A PRE HORSE, SHE HAS COMPETED AND WON IN MANY MORPHOLOGICAL COMPETITIONS. 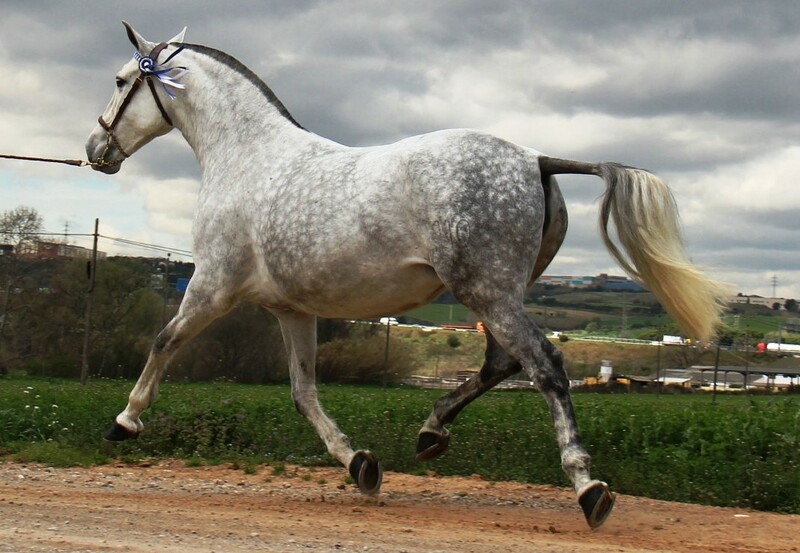 SHE IS CALIFICADO GRADED AND SHE HAS BEEN AWARDED THE JRR STATUS FOR MORPHOLOGY MEANING THAT SHE IS RECOMMENDED FOR BREEDING HORSES FOR MORPHOLOGICAL EXCELLENCE. Unfortunately there is currently no video for REMACHITA MAYNOU IV. Please check back soon or contact us for more information.